What would you do if you had some extra cash in your pocket? Would you put it in the bank? Would you spend it? Or would you look for a way to help other people? I would put it in the bank. 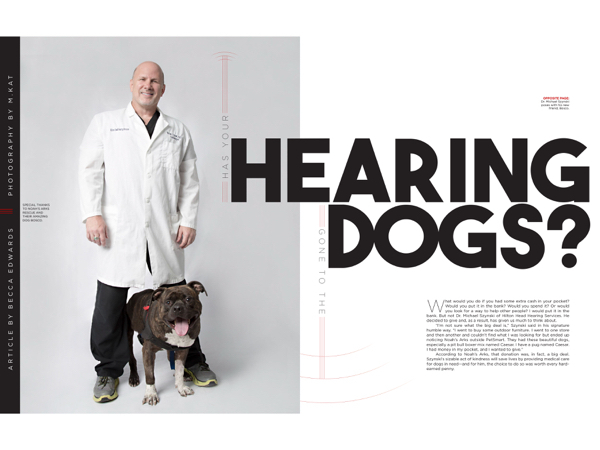 But not Dr. Michael Szynski of Hilton Head Hearing Services. He decided to give and, as a result, has given us much to think about. According to Noah’s Arks, that donation was, in fact, a big deal. 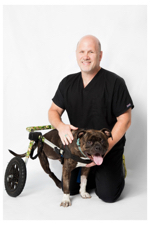 Szynski’s sizable act of kindness will save lives by providing medical care for dogs in need—and for him, the choice to do so was worth every hard-earned penny. If you have ever been Szynski’s patient or had the pleasure of meeting him, you know he is one of the kindest, most philanthropic people on Hilton Head Island, and the scripture he referenced speaks volumes about his philosophy of life and what it truly means to give. Hilton Head Hearing Services, Inc. is located at 23 Main Street, Suite 101A on Hilton Head Island and 55B Sheridan Park Circle in Bluffton. To learn more, visit hiltonheadhearing.com or call (843) 271-6970.